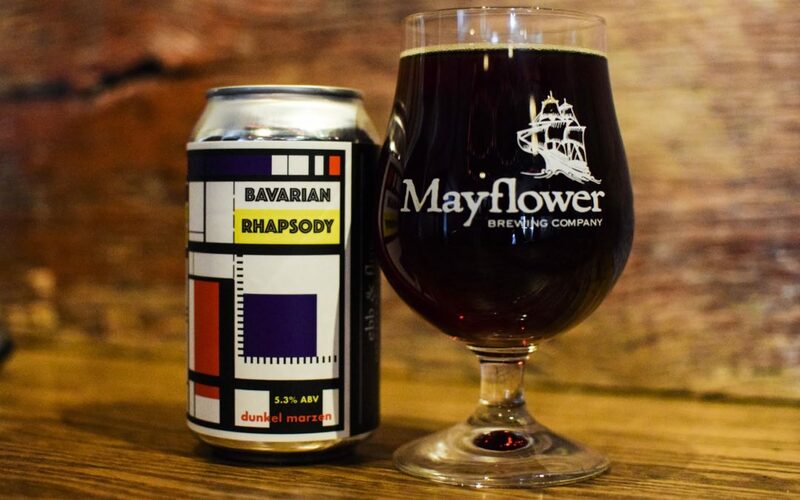 On Saturday, December 16, 2017 in Plymouth, MA, Mayflower Brewing Company will release Bavarian Rhapsody, a Dunkel Marzen at 5.3% ABV, and the third beer in their Ebb & Flow Series. 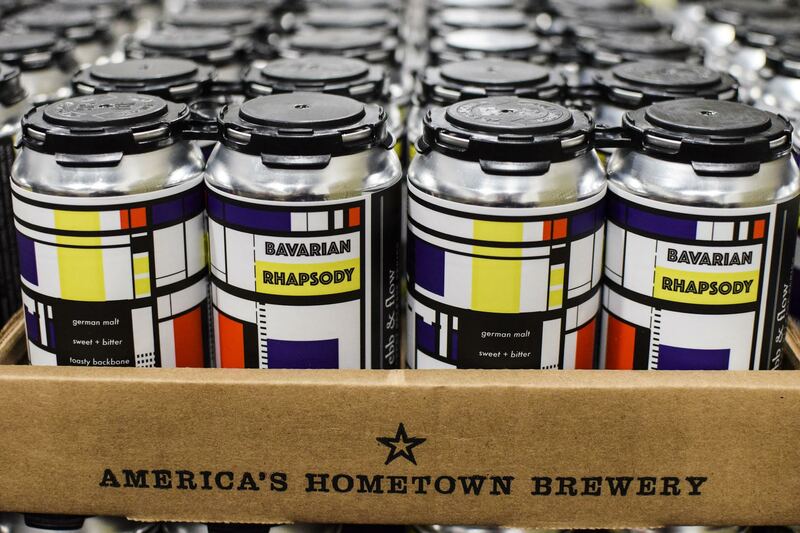 The beer itself is a special Weyermann Malt Collaboration and the can label is designed by local artist, Cassandra Murray. 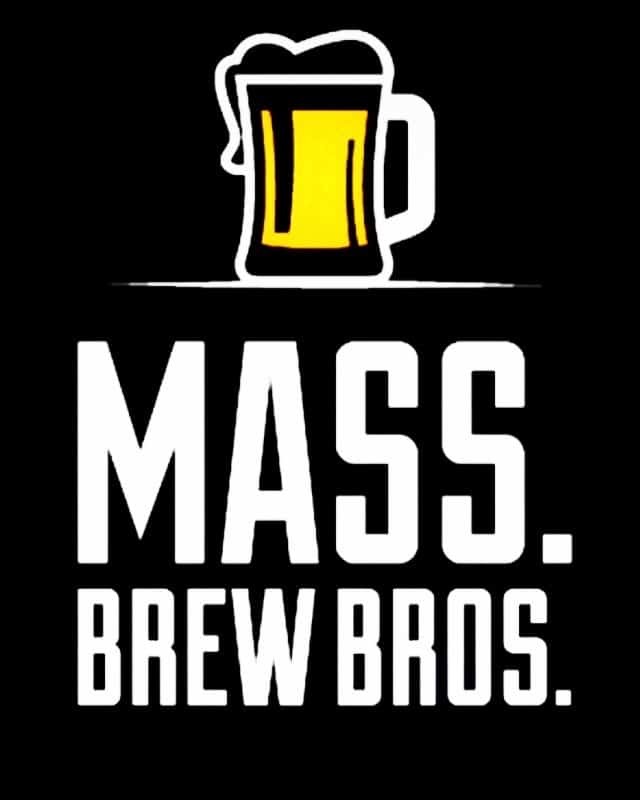 The beer will be available for tastings, pints, and 4 packs of 12oz cans from the brewery while it lasts. 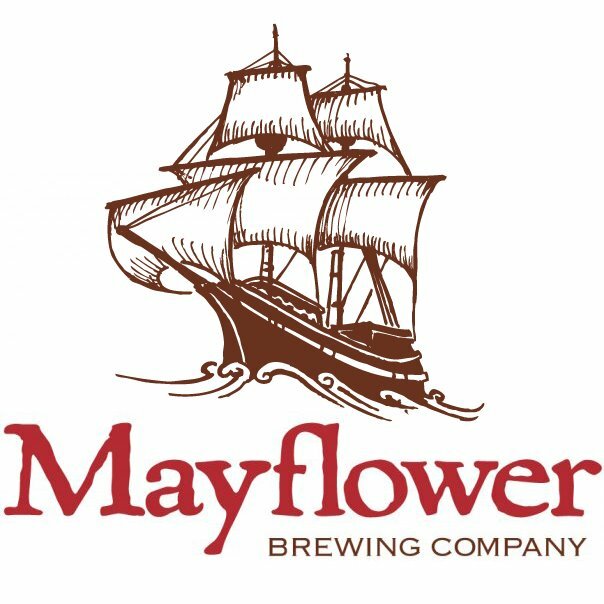 Additionally, Mayflower is proud to spread this collaboration beer out into the New England market in draft only. Bavarian Rhapsody is available at the brewery for tastings and in 4pk of 12 ounce cans to go. Bavarian Rhapsody is a German Dark Lager brewed with author and beer enthusiast Horst Dornbusch for an upcoming book, coauthored with Thomas Kraus-Weyermann of Weyermann malts, focused on brewing and enjoying dark lagers from around the world. This beer was brewed exclusively with Weyermann malts, a historic german malt house known for high quality and as the choice of many brewers. Cassandra believes the local culture and art scene is at the height of its growth that she’s seen in her 32 years spent living in and visiting Plymouth, MA. She started painting as a form of therapeutic release, and never stopped. After painting for pleasure for over a decade, she decided it was time to build her own website, make her art available for sale, and put her art on products like cell phone cases, stickers, t-shirts, clocks, you name it. 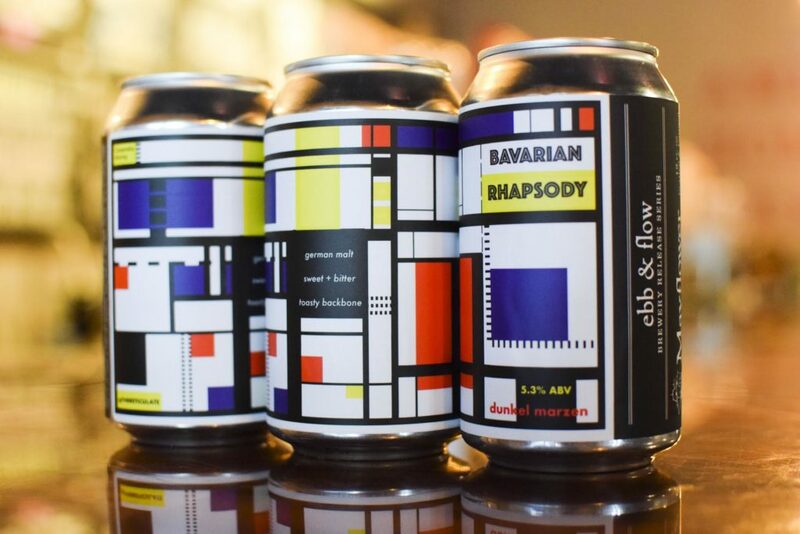 Mayflower is proud to provide a space for Cassandra to show a collection of her art in their tasting room while Bavarian Rhapsody is available. She’ll be bringing a variety of pieces for sale to the tasting room, as she wanted to be sure to accommodate people who might need a simple gift like a watercolor flower, to the very abstract and pieces that fall in the middle of that spectrum. She also plans on donating a portion of all sales to several of her favorite charities.